This works best for people with oval-shaped faces, because their brows tend not to have a very big arch. The best thing you can do is use a growth serum – we recommend our Lash&Brow Booster! It can take up to 18 months to fully grow our your brows so try a fine pencil to draw fine hair strokes that mimic natural hair while you wait. Instagram brows – so-called because they’re all over Instagram right now and are the IT-brow of the moment. “It’s a perfectly designed and drawn style. The edges are clean and precise, but it’s a little softer in colour nearer the nose,” says Nilam. People with angular features. They almost contour your face, as this look gives the illusion of lifting, which draws attention to the upper part of the face. 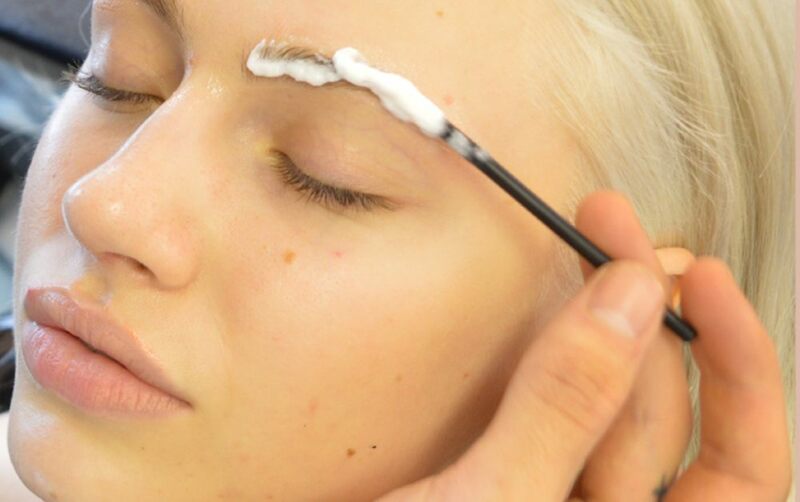 Apply a cream product like Anastasia Brow Pomade to each brow. We’re also hoping to launch a new brow creme early next year! When you’re done filling them in, use a brush to soften the shape where it meets the nose, and use concealer to neaten the edges. “This style is a bit messier and doesn’t have an arch. 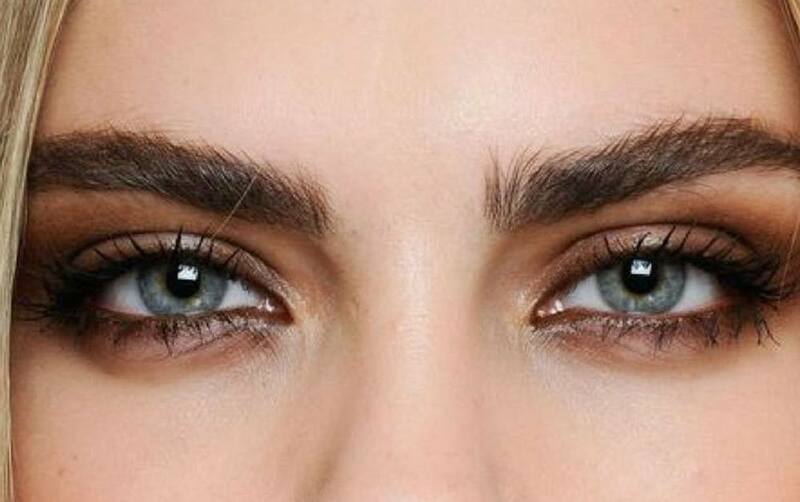 Your brows need to be quite thick to achieve this look.” says Nilam. 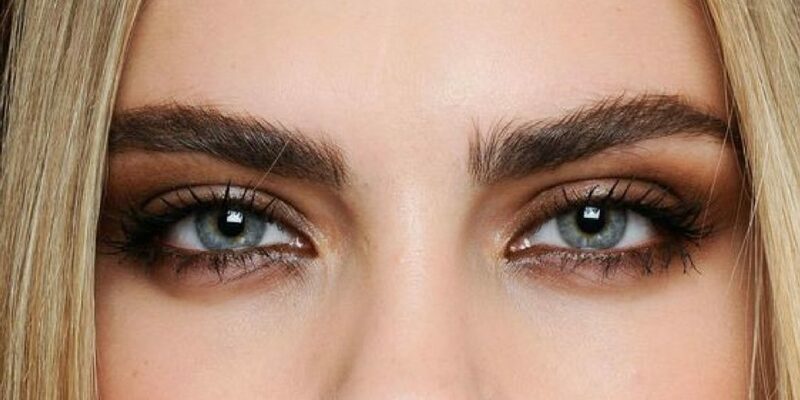 You don’t need a certain face shape to rock this brow. It tends to suit people who have a more androgynous look, like Ruby Rose or Agyness Deyn. 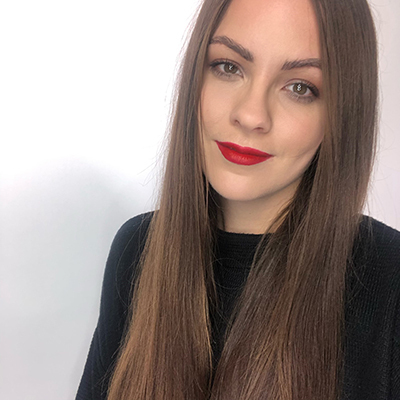 Go easy on the product – the beauty is in the lack of precision, so just infest in a fixing gel, like our High Definition Colourfix, and roughly brush it through your arches and you’re good to go. Easy! “These mimic how your eyebrows looked when you were younger, so they can help give a more youthful appearance.” reveals Nilam. People who have oval, oblong or rectangular faces. Natural yet neat, the trick to maintaining a straight brow is in the product. 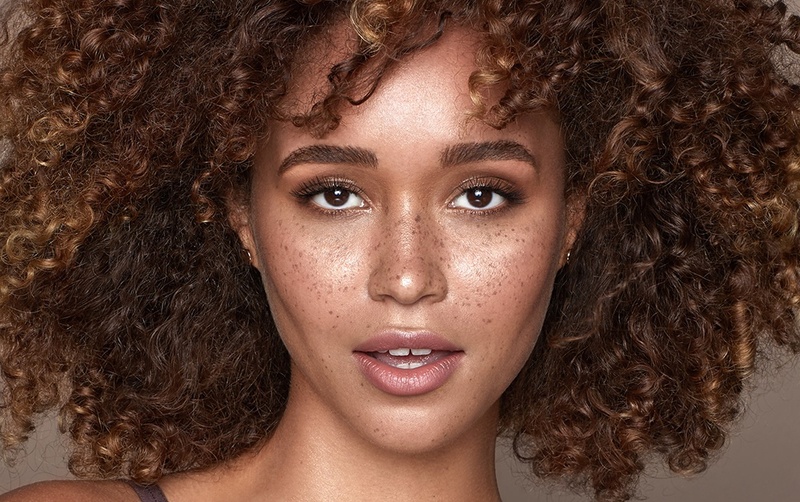 Invest in a good eyebrow shaping kit, fill in any sparse areas with a brow powder for a soft look, then set with brow wax to keep any rogue hairs in place. 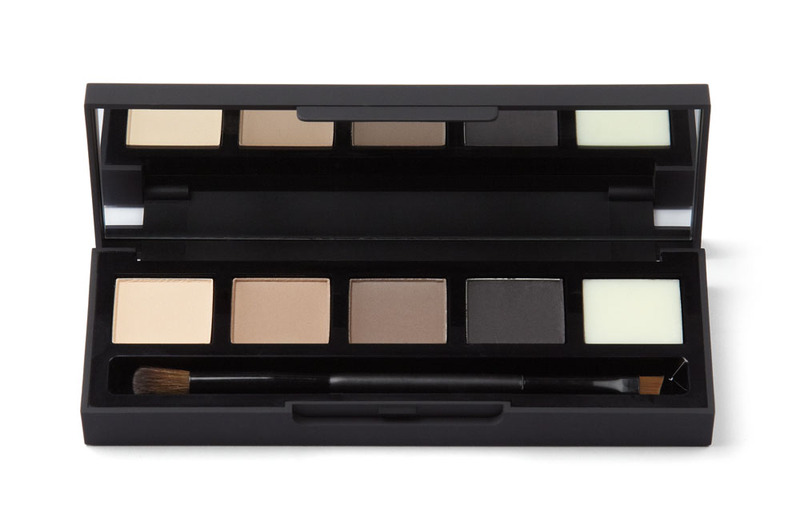 Our Eye&Brow Palette comes complete with brow wax, so you don’t have to buy both separately. “It’s a good style for people who have deep-set eyes,” says Nilam. 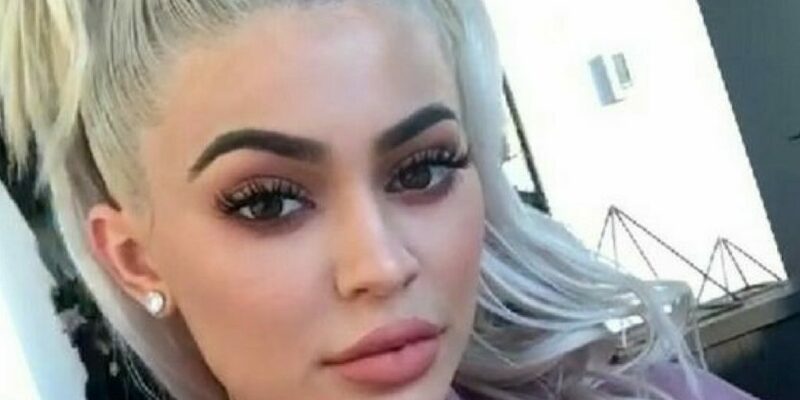 People with shorter faces tend to look best with arches brows, mostly because they elongate your face, making it appear longer than it is. Arches are created by removing hair from the underside of the brow to achieve a slight lift. Fill with your choice of powder or pencil and be sure to sweep highlighter along the brow bone. This will add definition and make the arch appear higher. Get any look you want! 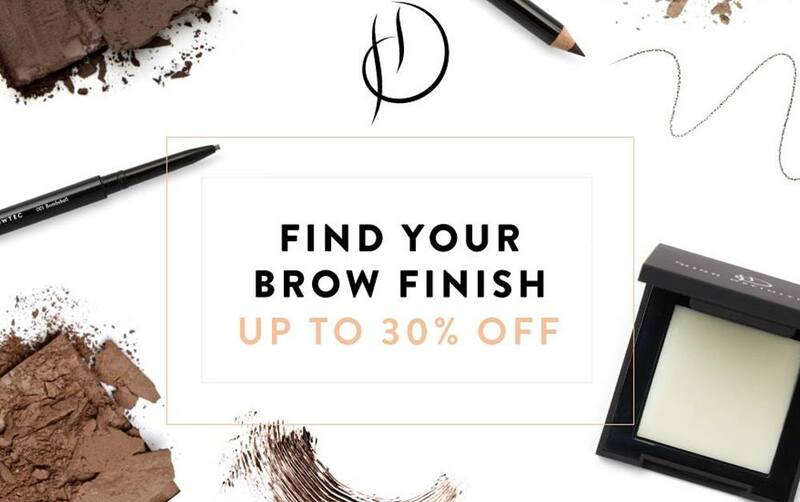 Shop our variety of brow products here. Worry about trying to create any of the above styles yourself? Don’t panic, you can visit our HD Brows Stylists for a consultation on how to achieve the look you want. You can find your local Stylist here. 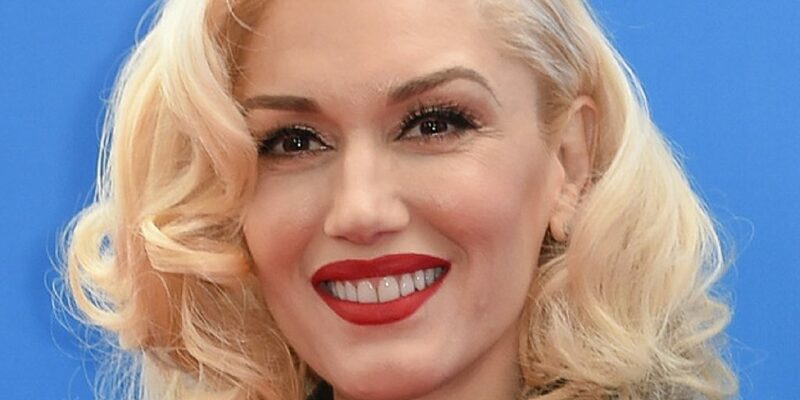 What is HD Brows Lightening?